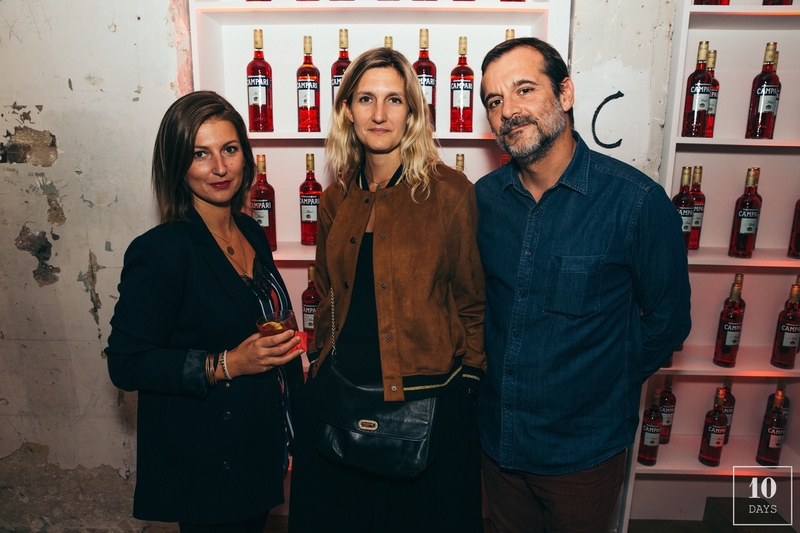 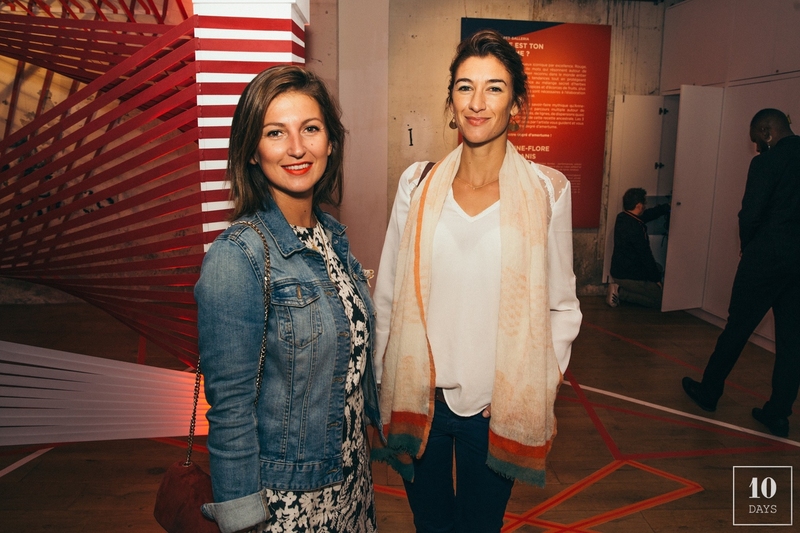 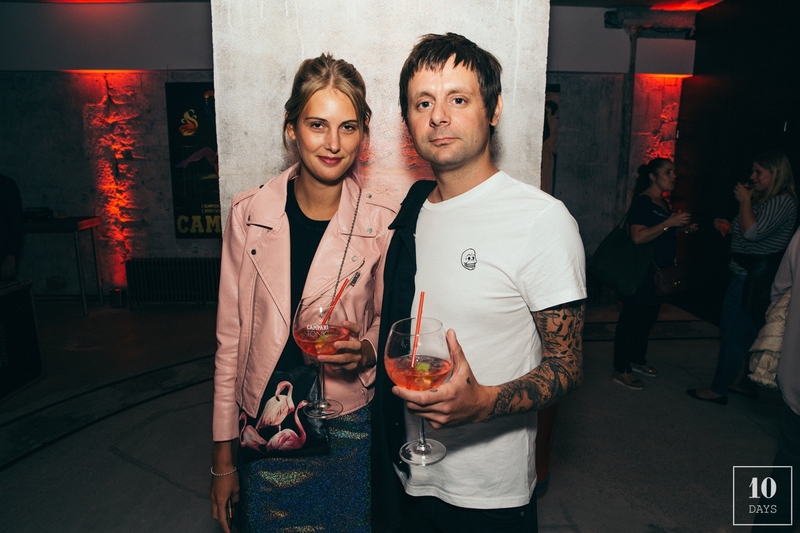 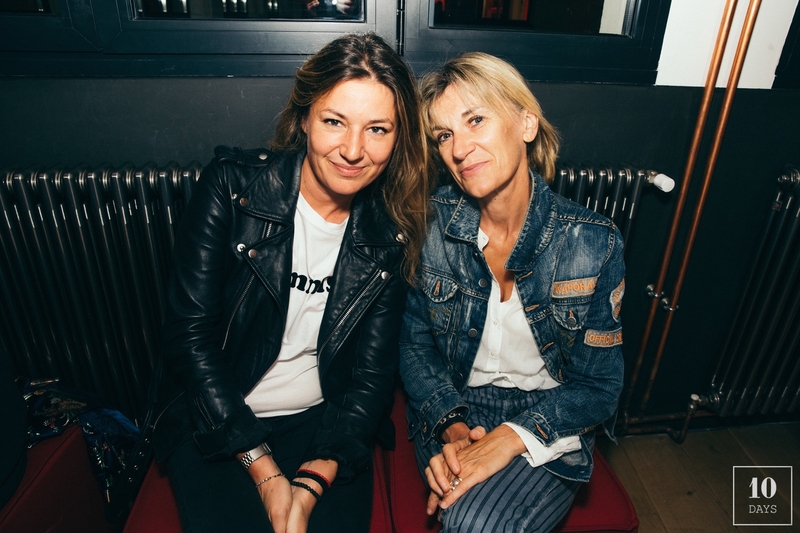 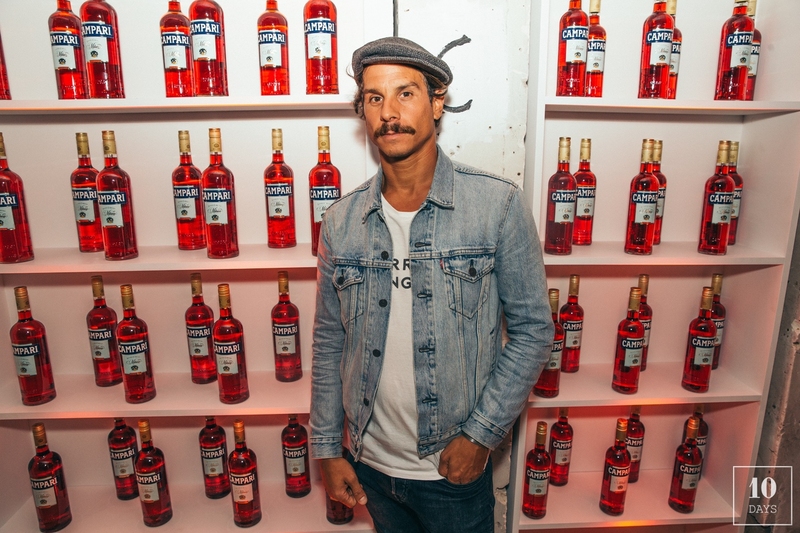 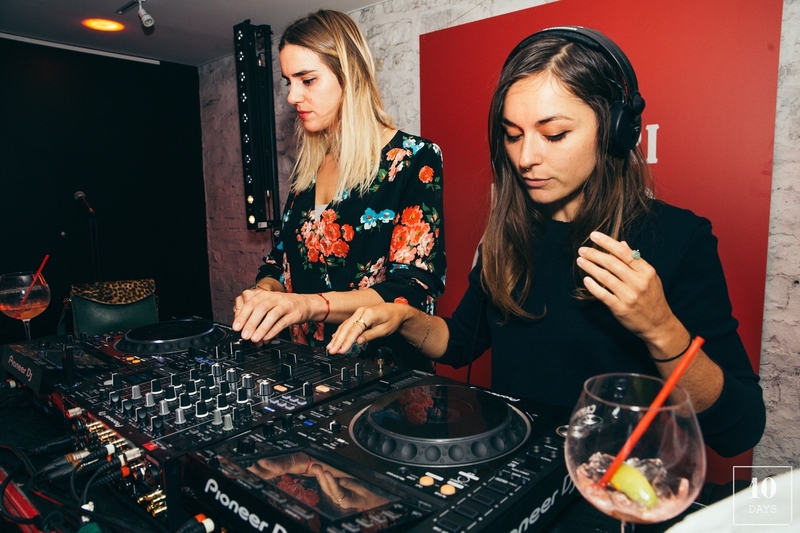 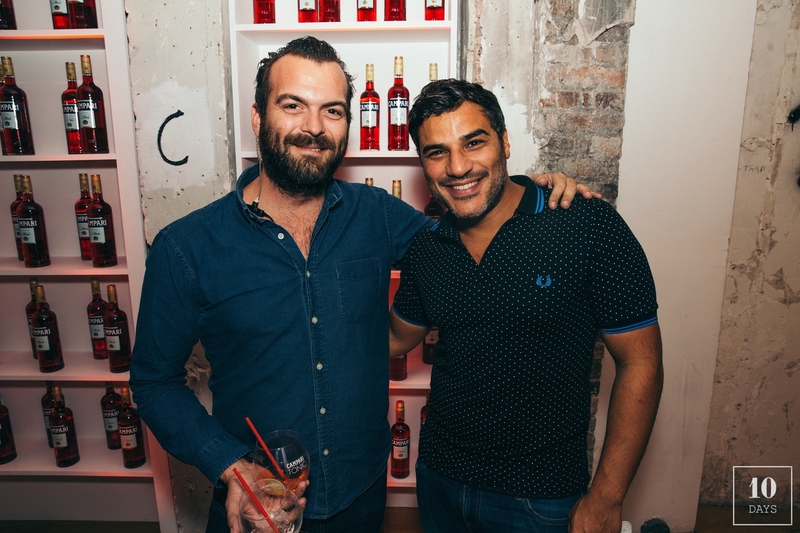 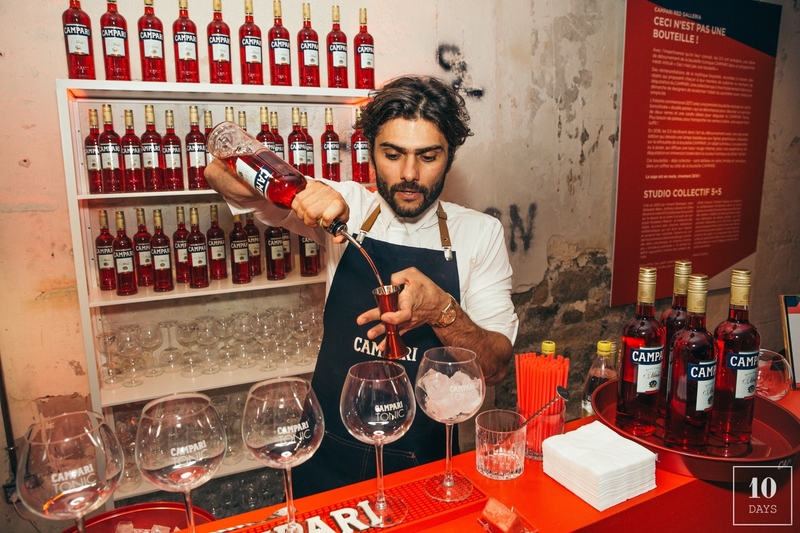 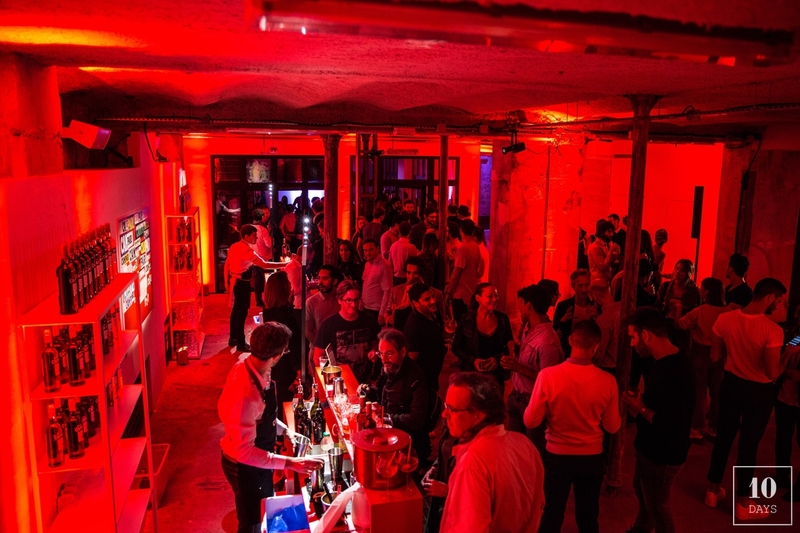 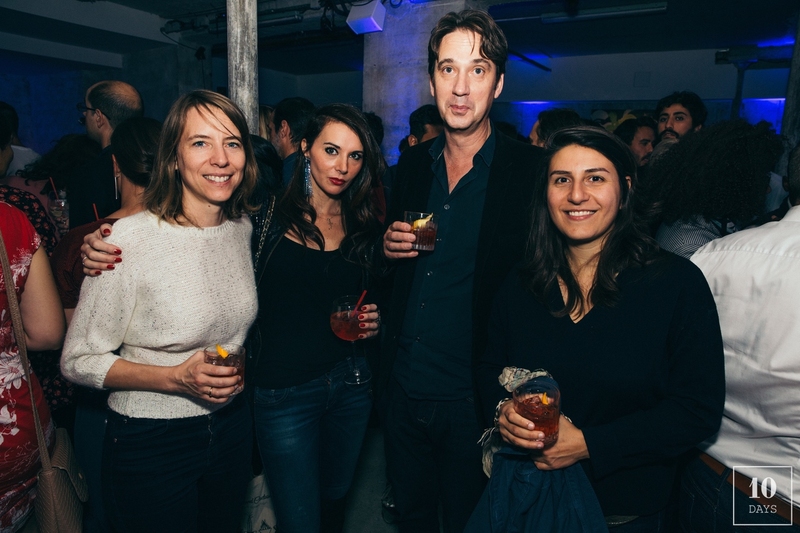 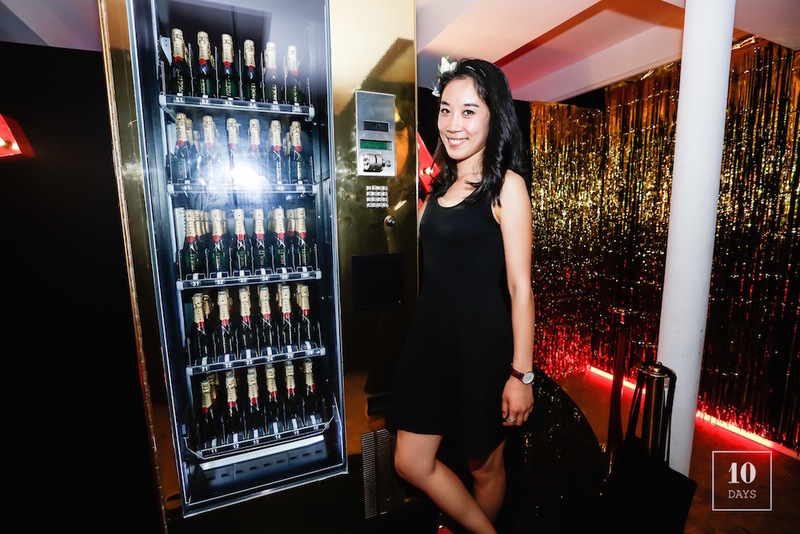 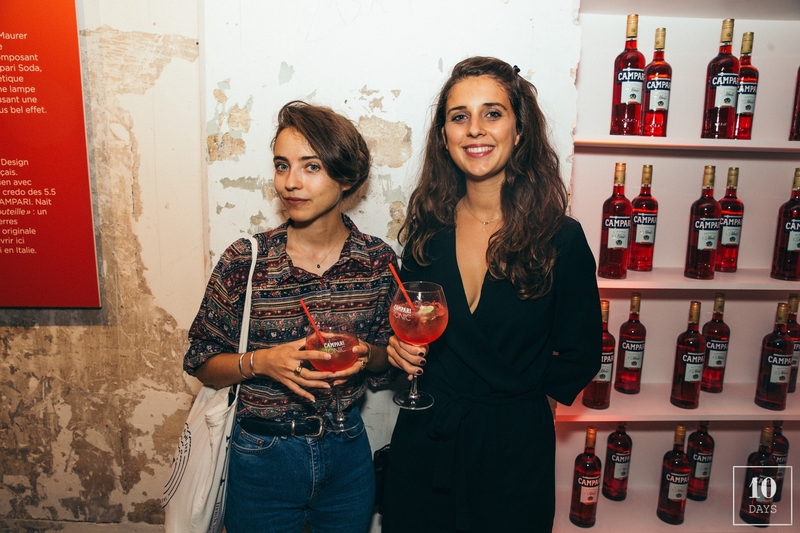 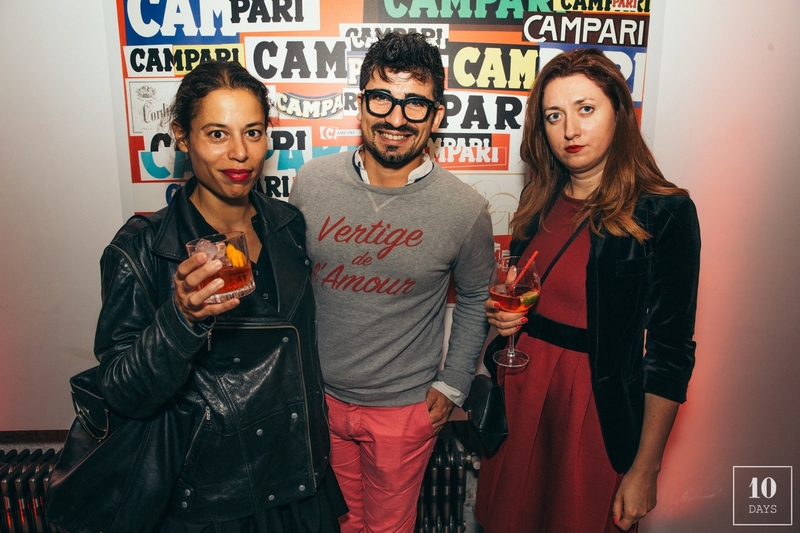 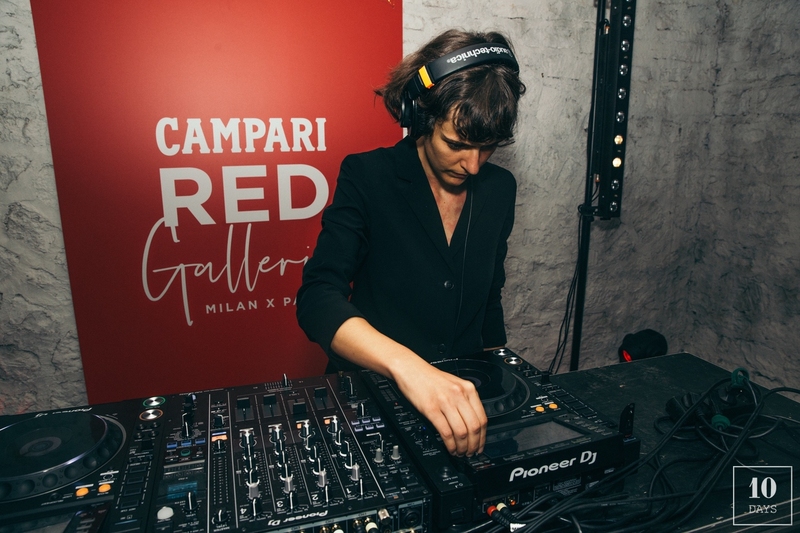 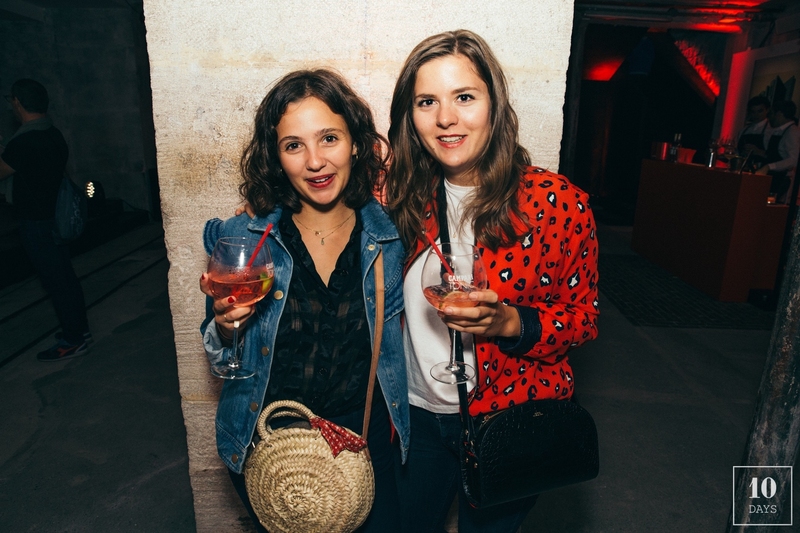 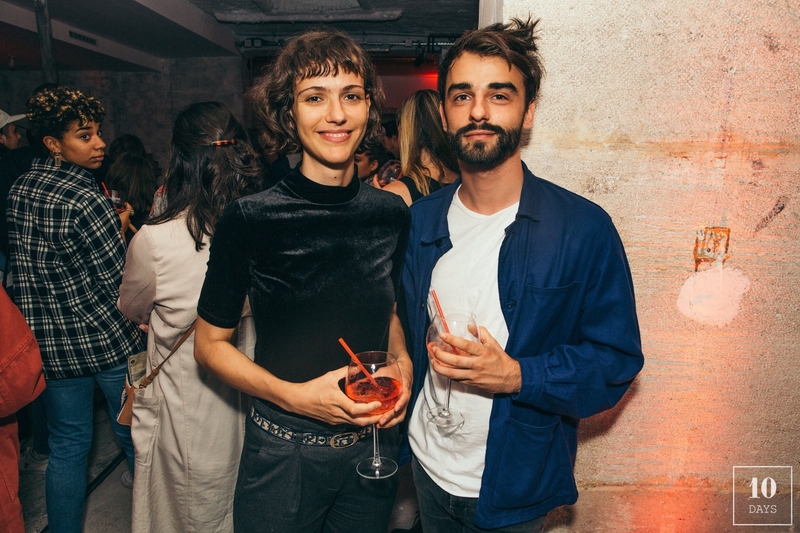 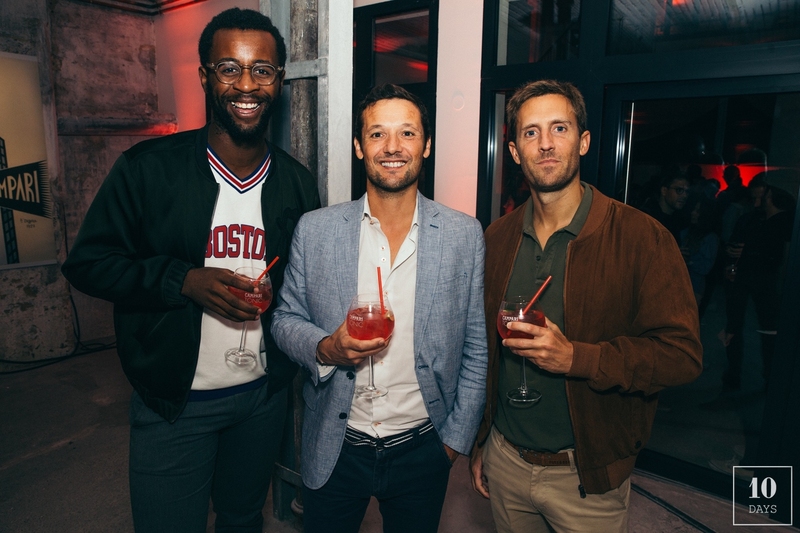 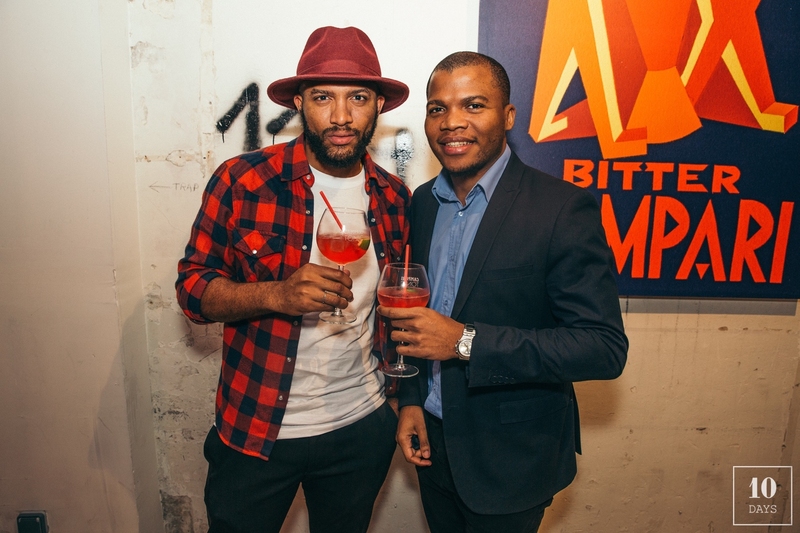 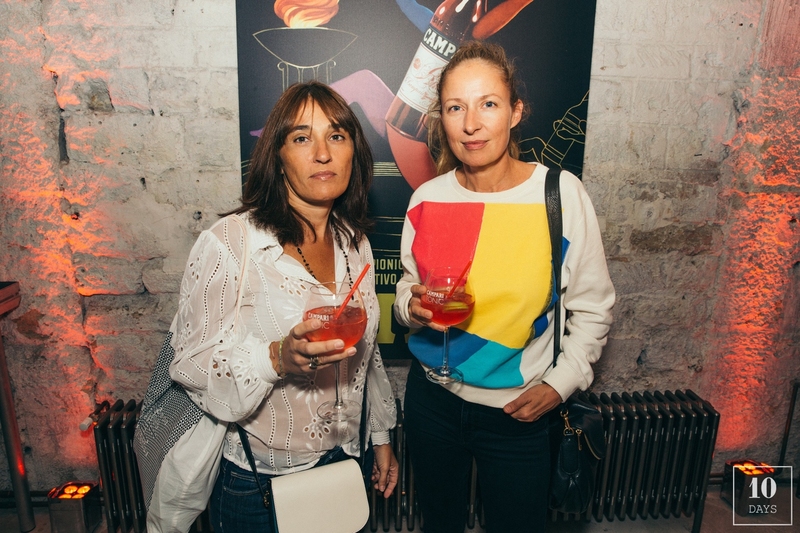 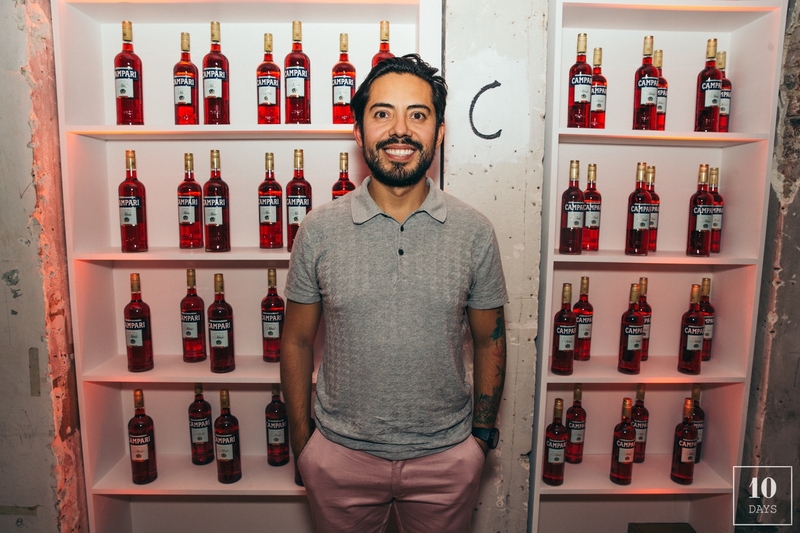 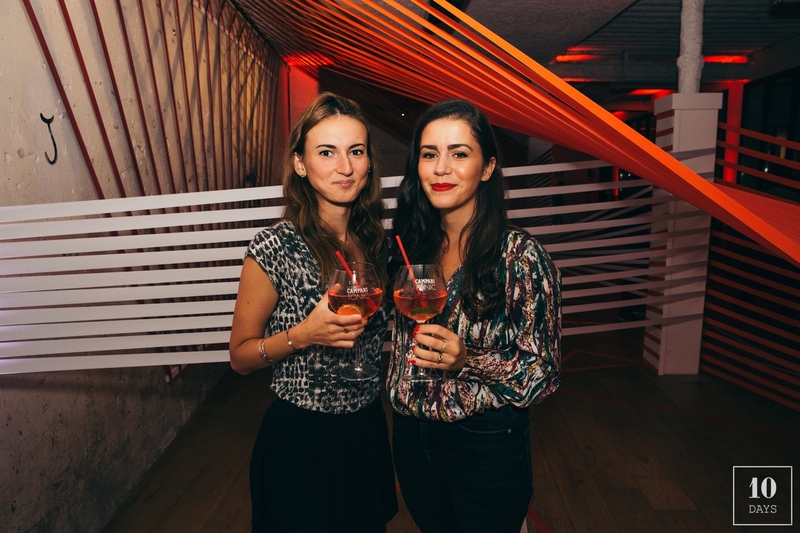 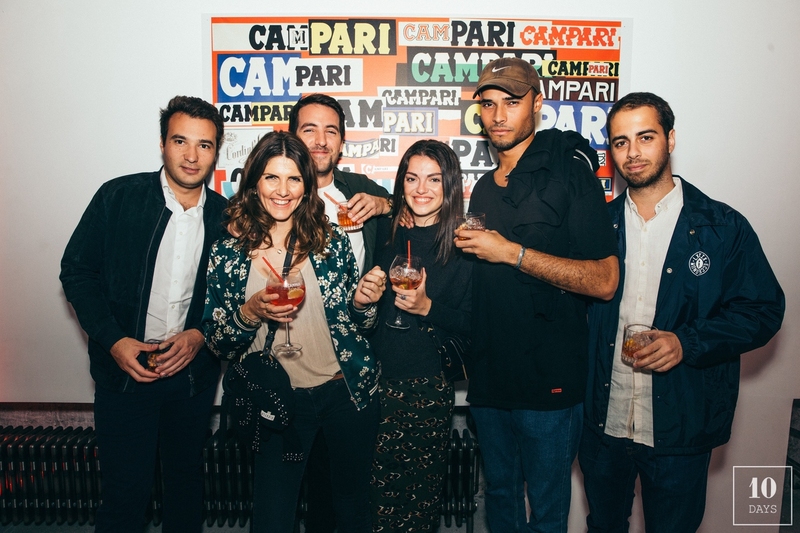 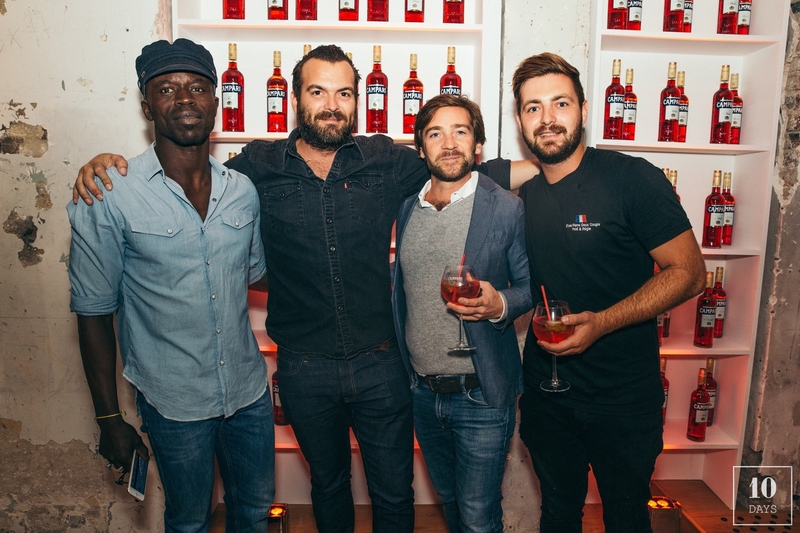 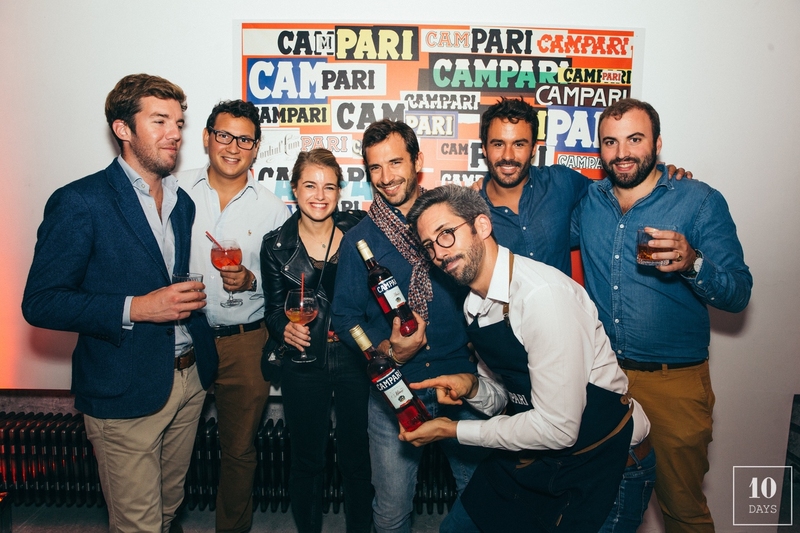 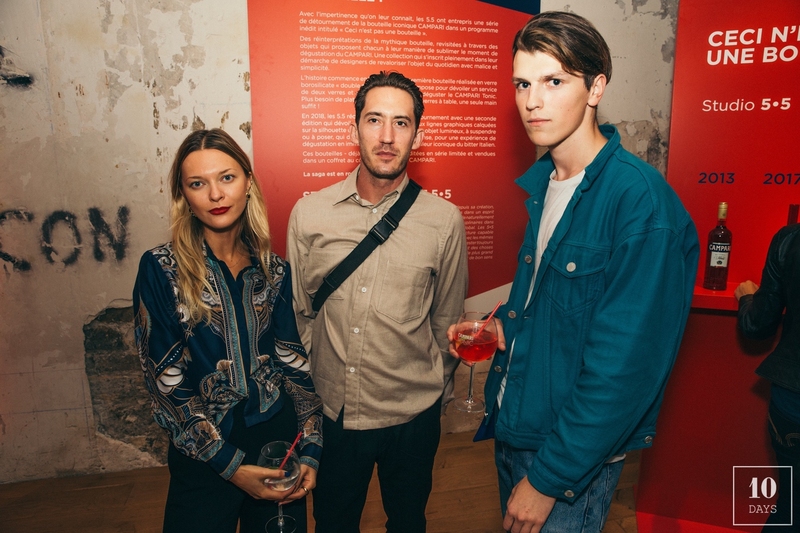 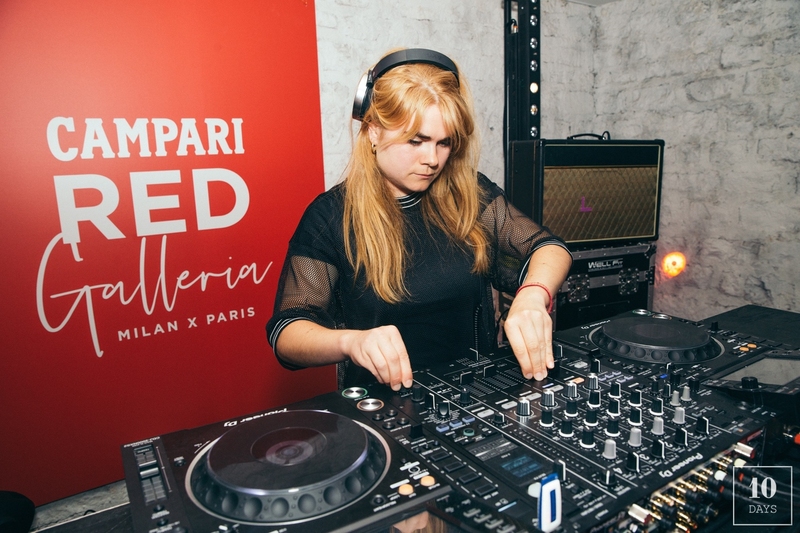 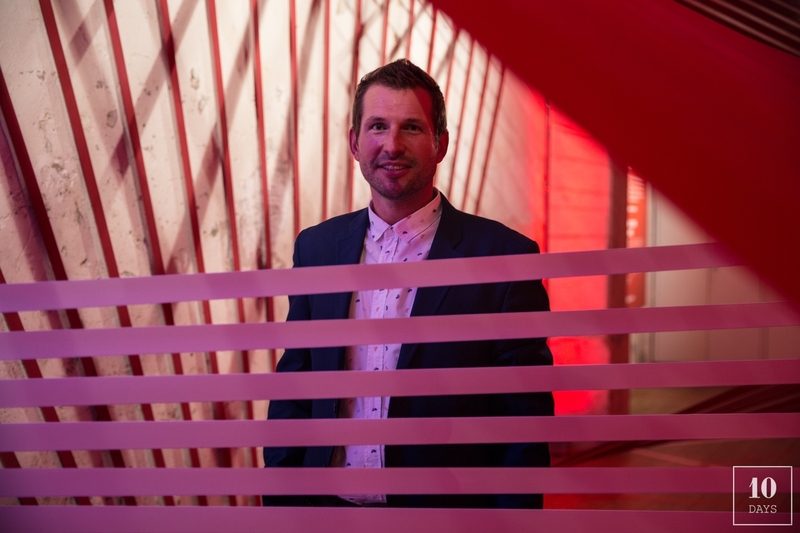 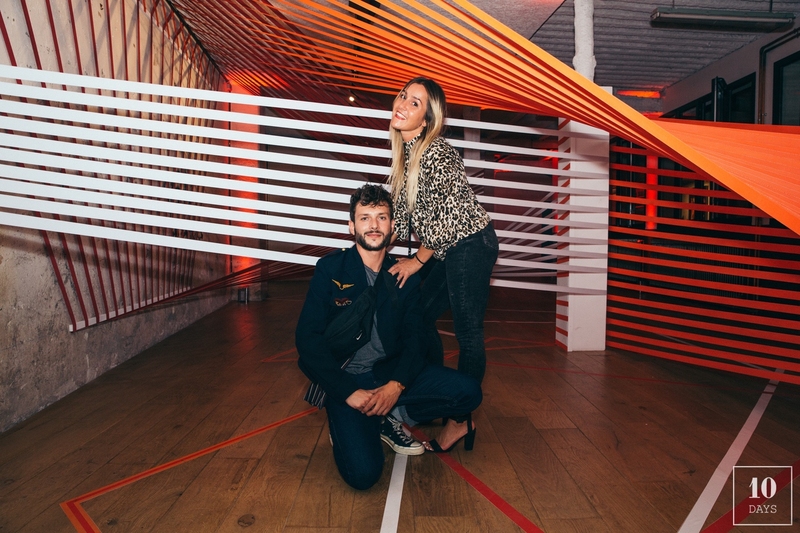 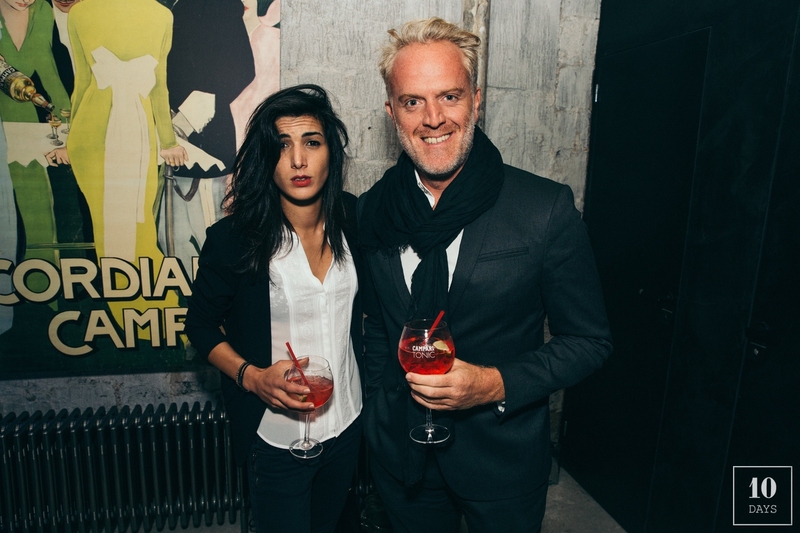 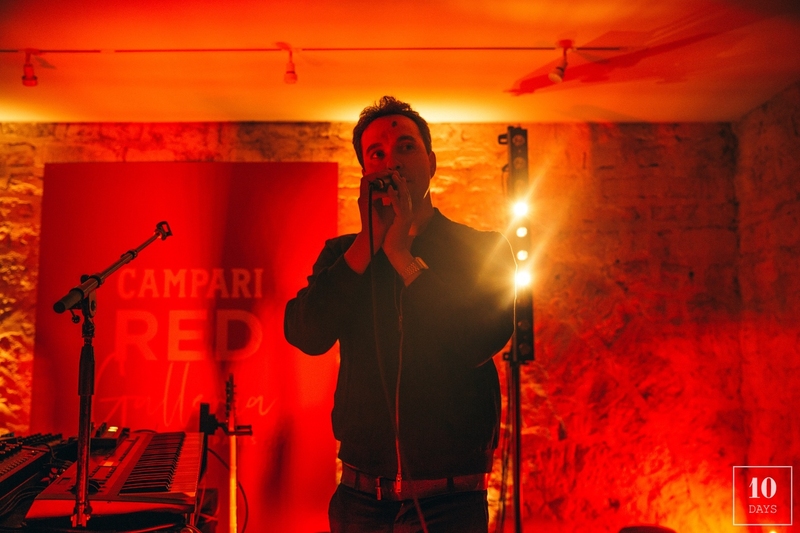 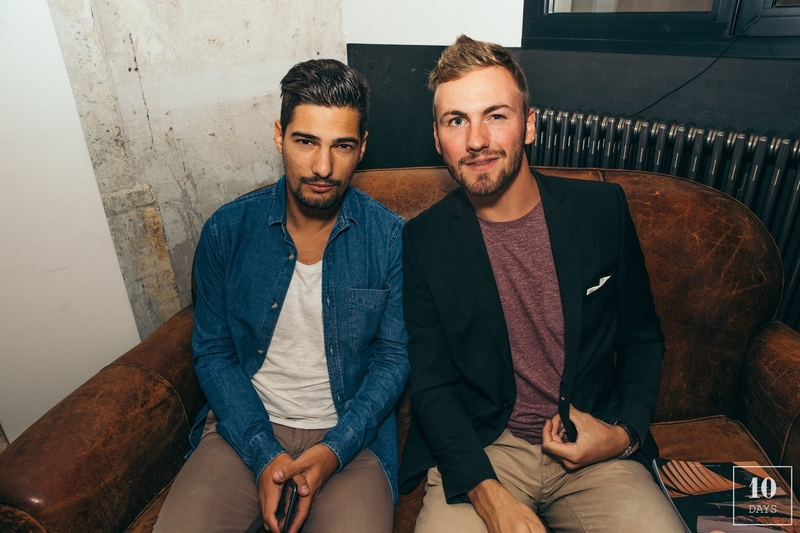 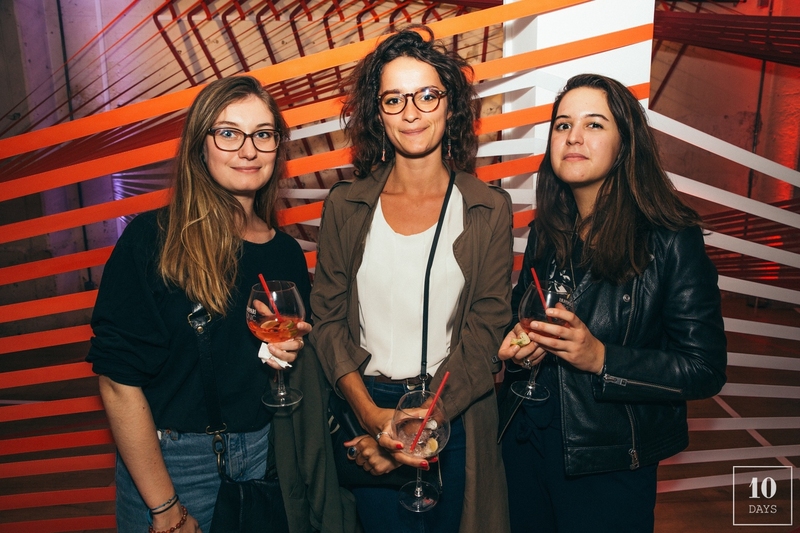 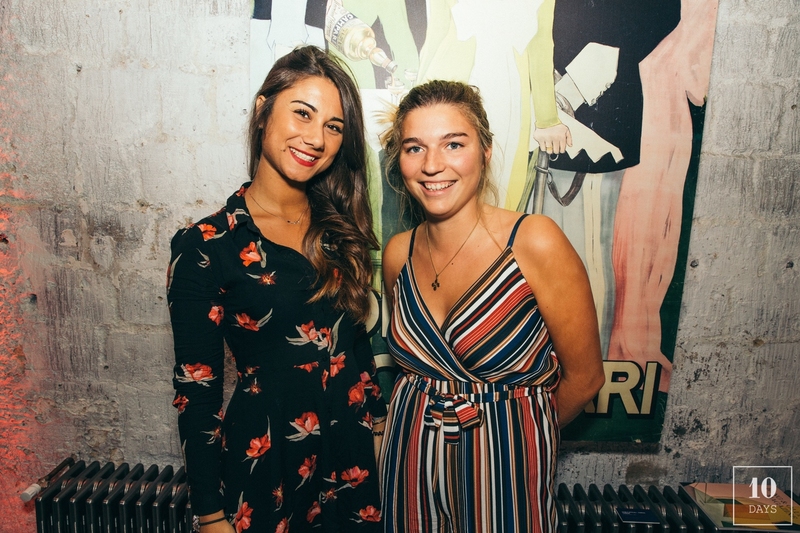 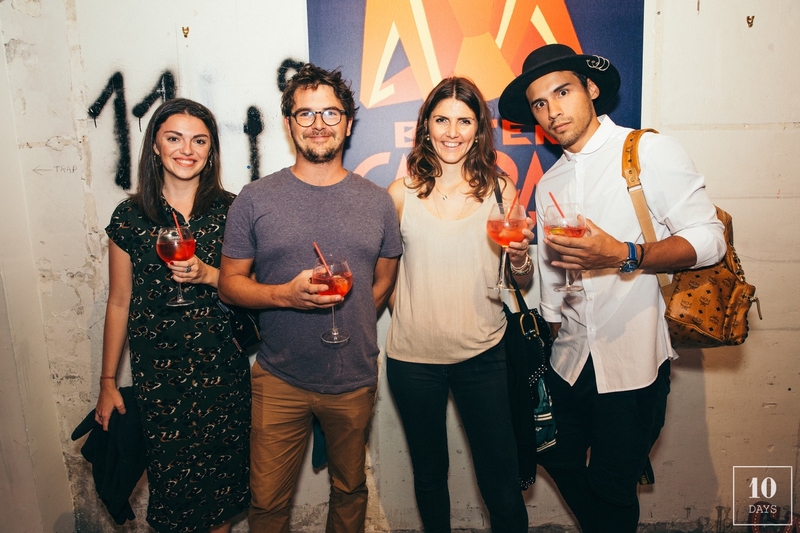 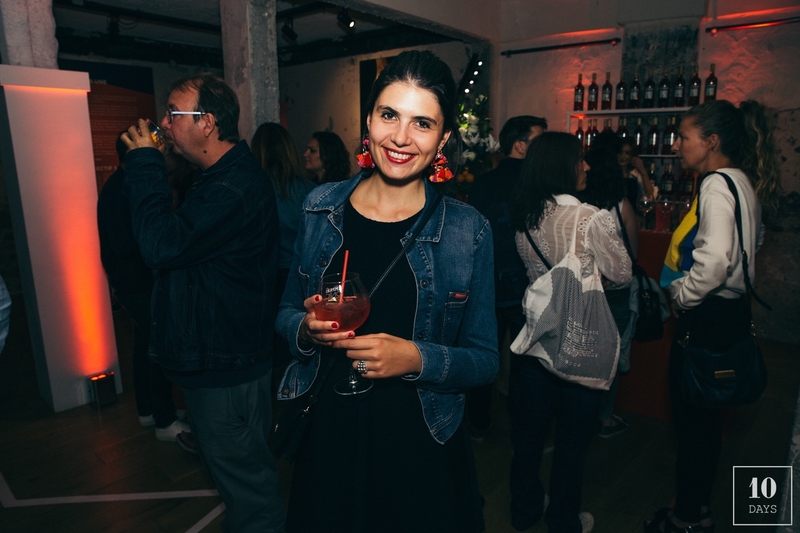 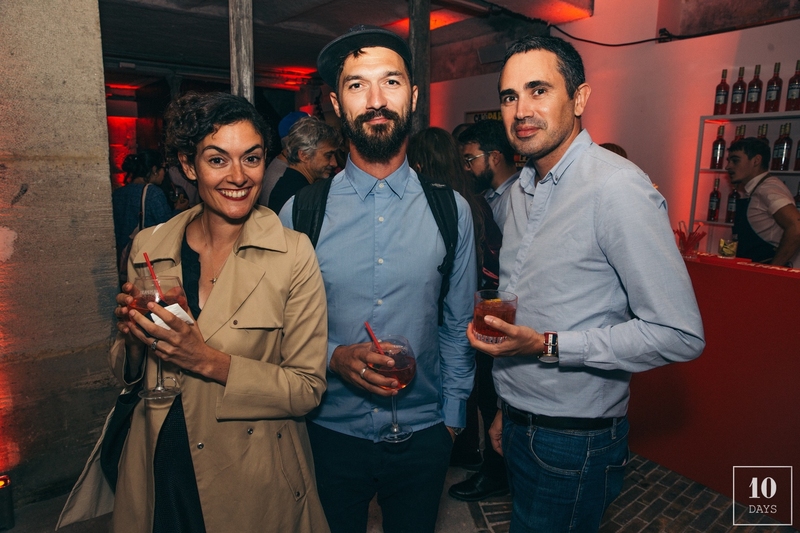 As part of Paris Design Week, Campari opened its Red Galleria from Septembre 13th to 15th. 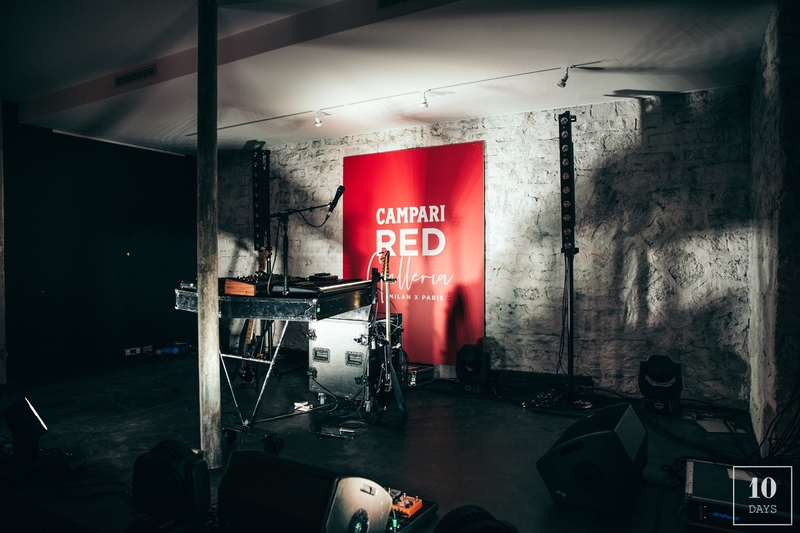 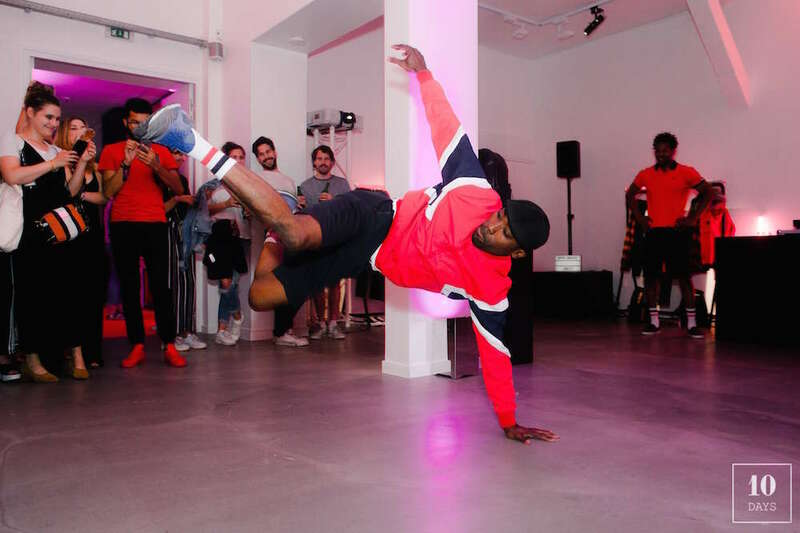 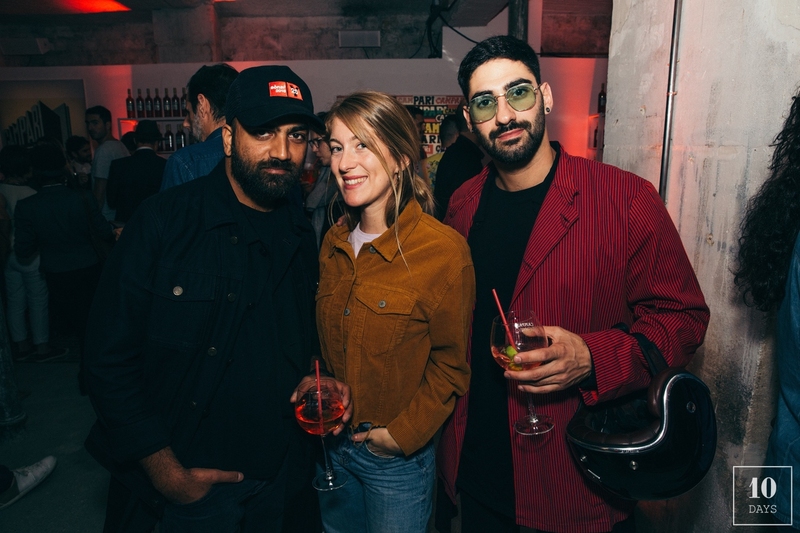 Located at 13/15 rue du Pont-aux-Choux in the Haut Marais, this new spot of urban experimentation unveil to the general public the bitter iconic red colour and its history deeply linked to arts and design. 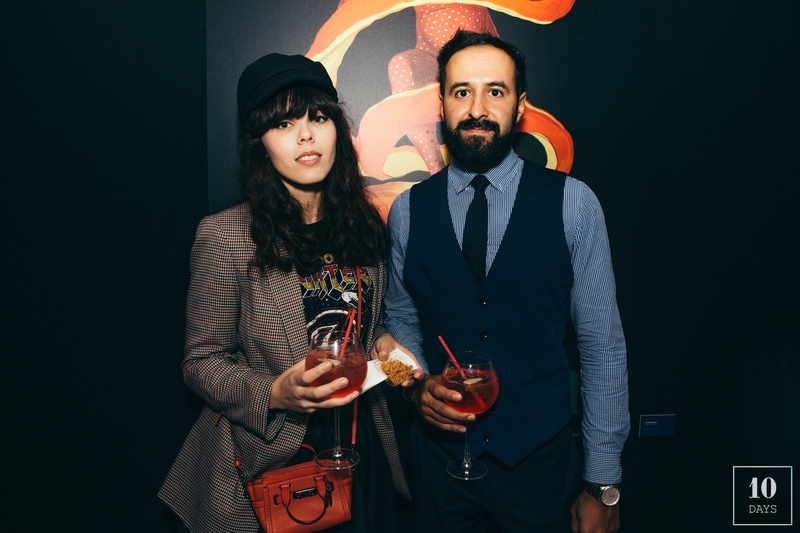 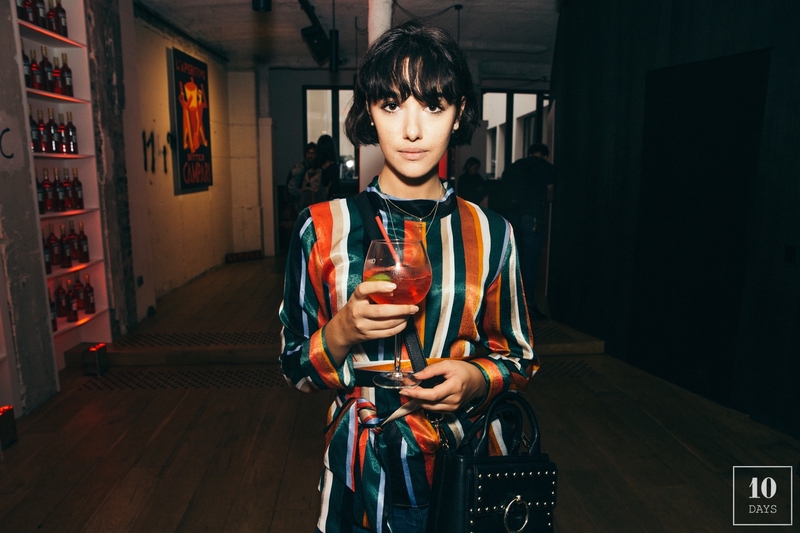 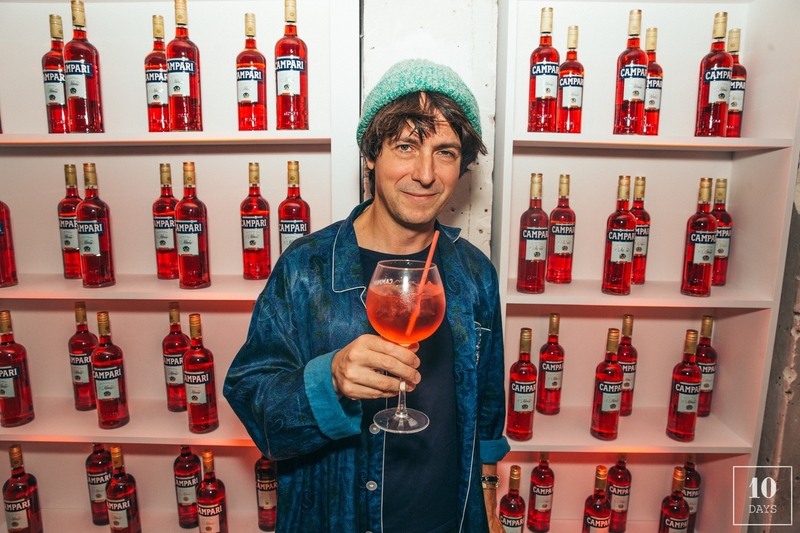 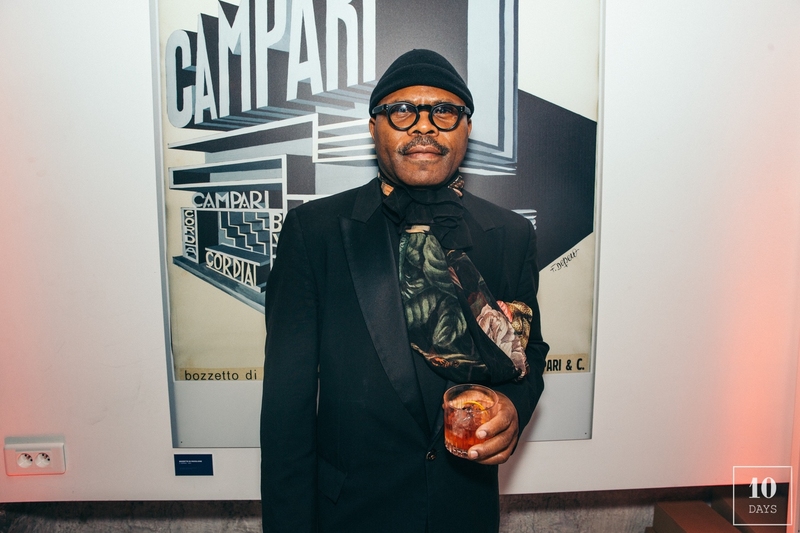 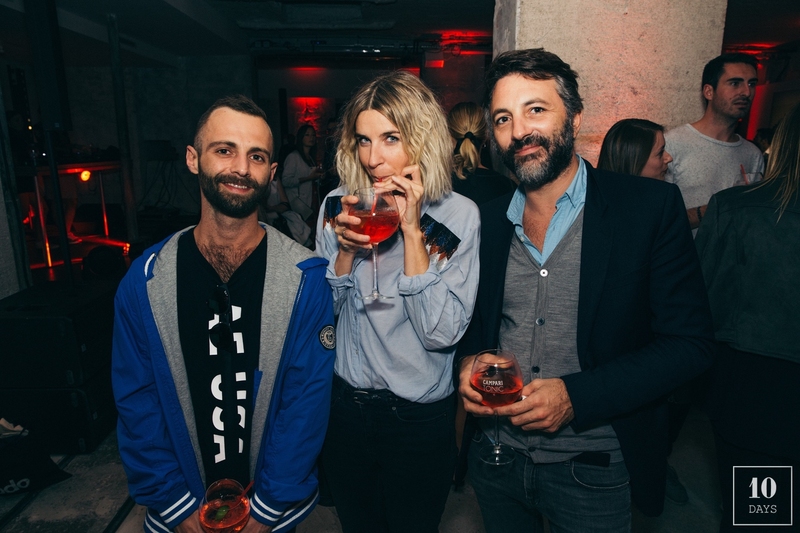 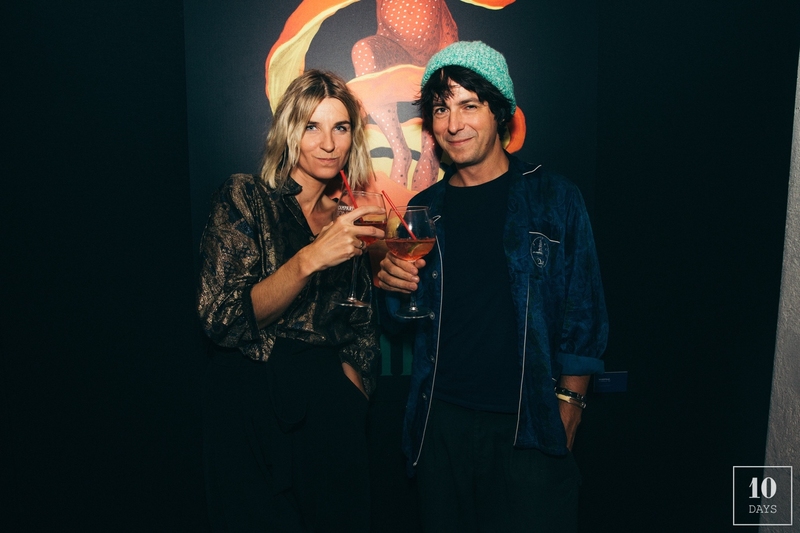 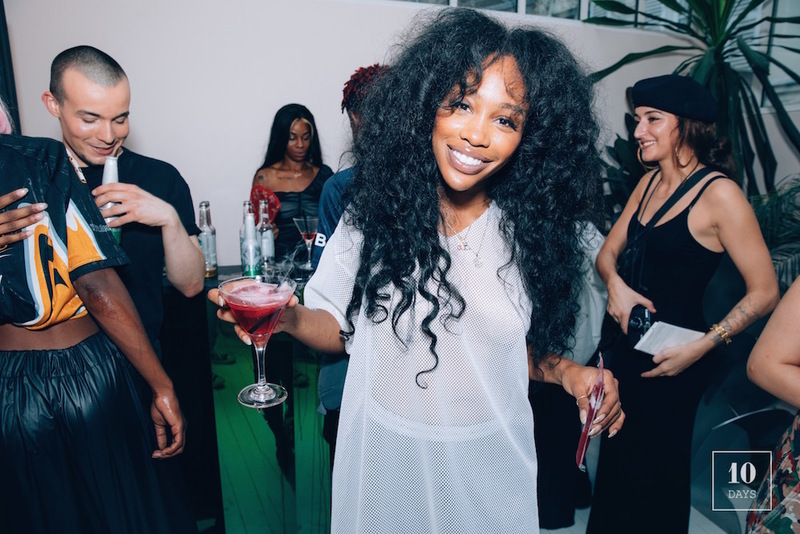 The guests took an initiatory journey dedicated the shade of bitter, created byplastic artist and rediscover the historical creation of Campari and preview the new Campari collectable designed by Studio 5.5. 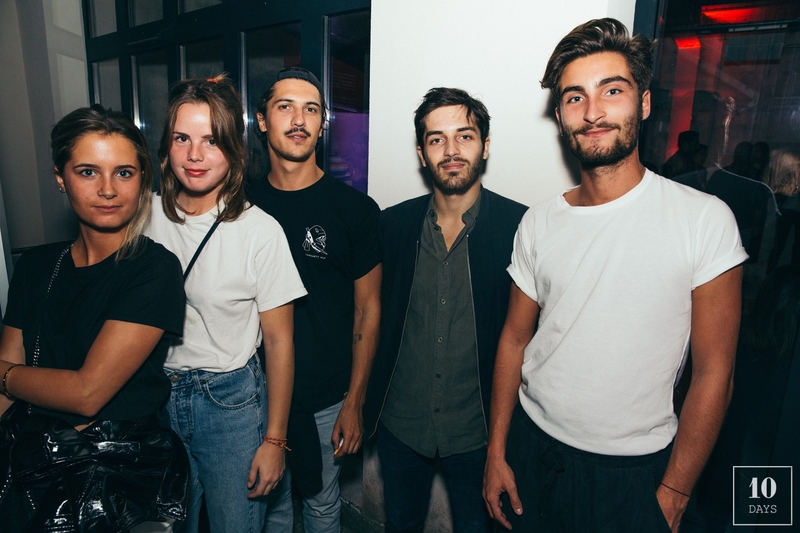 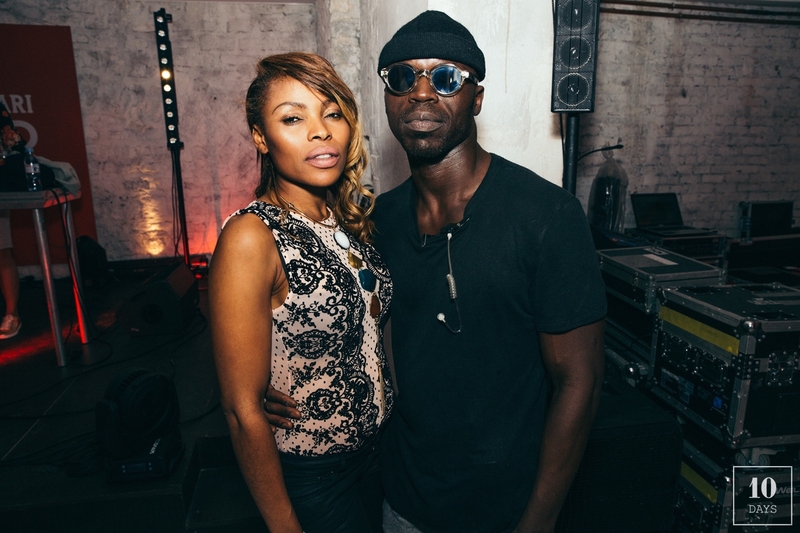 On the stage side, Malik Djoudi, Suzane and Soleil Bleu played live!